Today is the first day of Fall and a good time to look at the important role hunting plays in conserving wildlife, all wildlife, not just game species. According to a study done by Responsive Management, hunters are more interested in wildlife issues and contribute more to conservation efforts than the general public. In fact, hunters were more than three times as likely as non-hunters to participate in organized wildlife conservation efforts. Hunting is an important management tool. For many wildlife species, hunting helps to maintain populations at levels compatible with human activity, land use and available habitat. For example, hunting helps keep deer from becoming overpopulated and reduces the number of deer-car collisions. 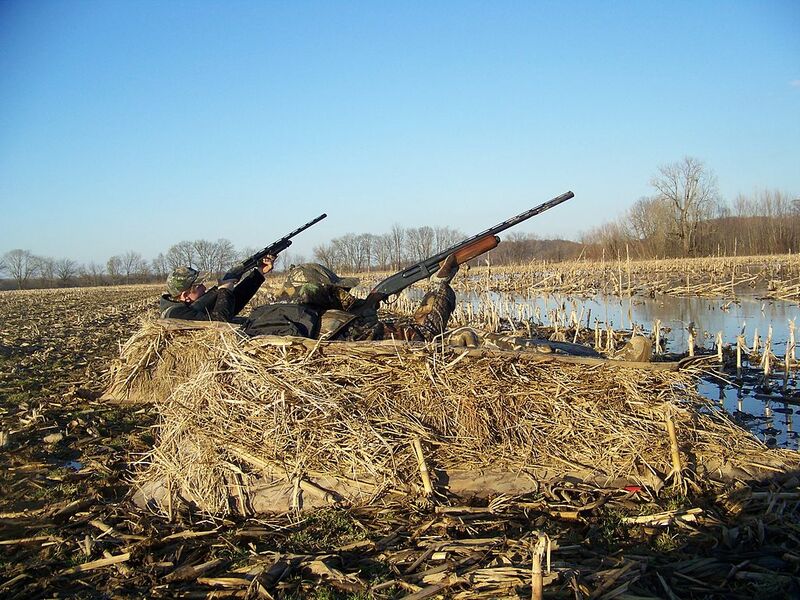 Whether they know it or not, U.S. hunters fund conservation through the Pittman-Robertson Act. Established in 1937, this act created an excise tax on guns, ammunition, bows, arrows and other hunting-related equipment. In 2013 alone, $1.1 billion was apportioned to state wildlife agencies based on the land area and the number of licensed hunters of each state. The Pittman-Robertson Act ensures that money from hunting license sales can be used to restore, enhance, and manage wildlife resources and to conduct state hunter education programs. 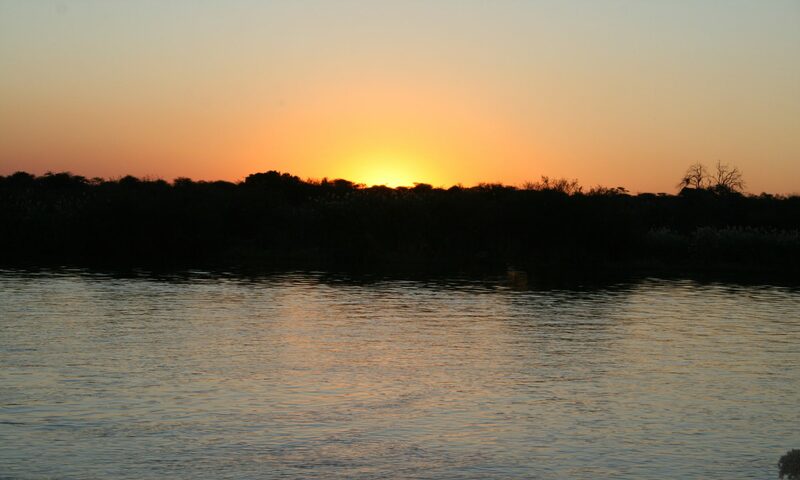 Types of projects include conducting research, wildlife reintroductions and improving wildlife habitat. These projects benefit a wide range of species and help promote greater biodiversity within the state. Furthermore, hunters band together in local sportsmen’s clubs and national organizations to raise funds for conservation as well as buy and conserve private lands for wildlife habitat. They also partner with state and federal agencies on large-scale conservation projects, and support policies that benefit wildlife. Like minded organizations, that protect the freedom to hunt and promote wildlife conservation, support and conduct conservation and restoration efforts across a wide range of habitats throughout the country. There’s no doubt that people who enjoy the outdoors are more committed to taking care of our natural resources. Hunters are among the most passionate about putting their money and time into conservation. Protecting wetlands for ducks, forests for moose and grasslands for pronghorn helps save countless non-hunted species. Regardless of whether one chooses to actively participate in hunting or angling, people interested in wildlife and its future should understand the conservation role sportsmen play. 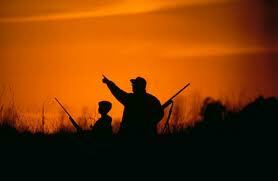 The simplest way to contribute to wildlife conservation is to go out and buy a hunting license.